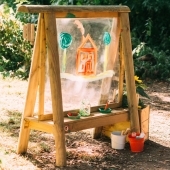 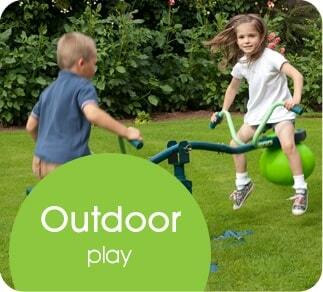 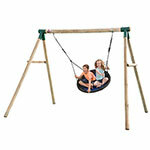 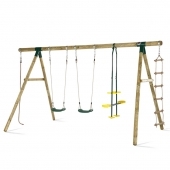 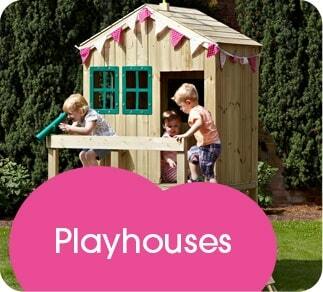 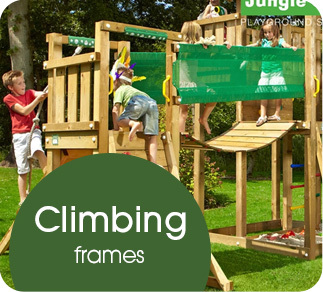 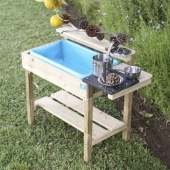 We’ve been providing exciting indoor and outdoor play equipment since we were established in 2005! 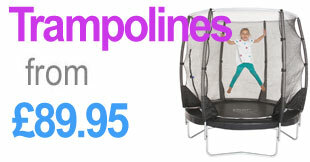 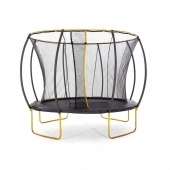 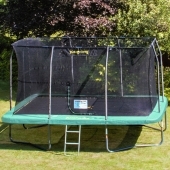 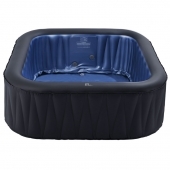 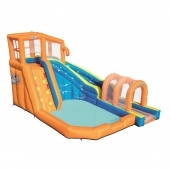 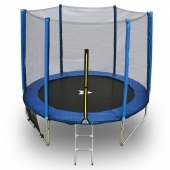 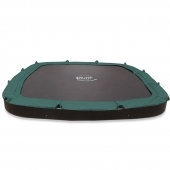 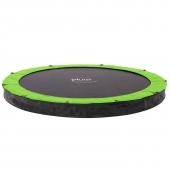 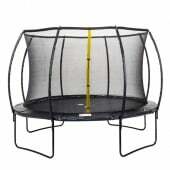 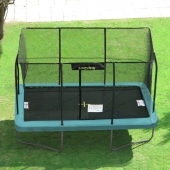 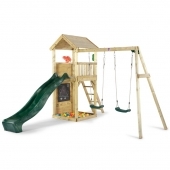 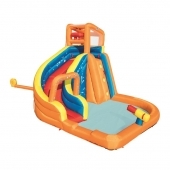 Whether you’re looking for trampolines, swing sets, hot tubs, or games tables, our selection of toys are chosen for their great quality and low prices. 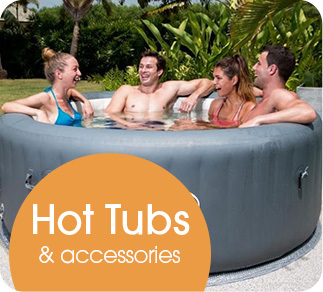 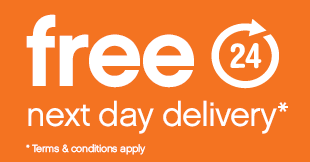 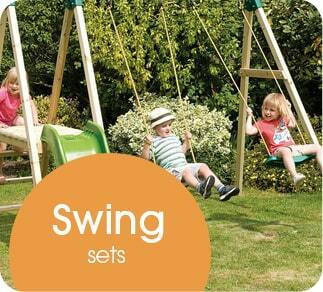 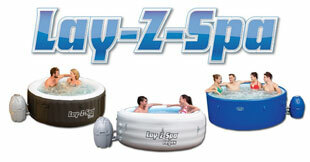 We also stock all of your favourite brands, from Lay-Z-Spa, Plum Products, TP Toys, Jumpking, BERG and many more. 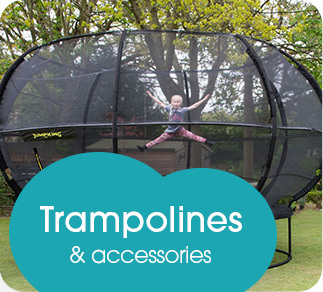 Browse our products today and feel free to contact us via Live Chat or over the telephone with any enquiries – our friendly experts are always ready to help.